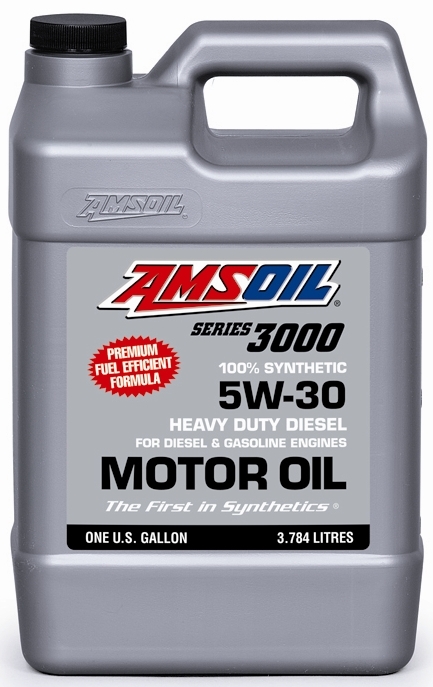 AMSOIL DOMINATOR® Synthetic SAE 60 Racing Oil (RD60) provides superior performance and maximum protection in high-performance and racing applications. DOMINATOR is engineered from advanced synthetic technology to better withstand the elevated rpm, high temperatures and shock-loading common to racing applications. 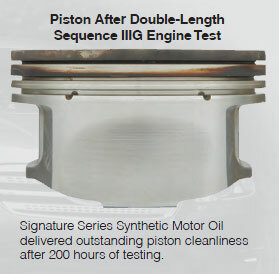 Its robust formulation, tested and validated by championship race teams, is designed to provide maximum horsepower without sacrificing engine protection. DOMINATOR provides straight-grade protection in a multi-grade formulation. Buy in the Omaha store located at 4211 So. 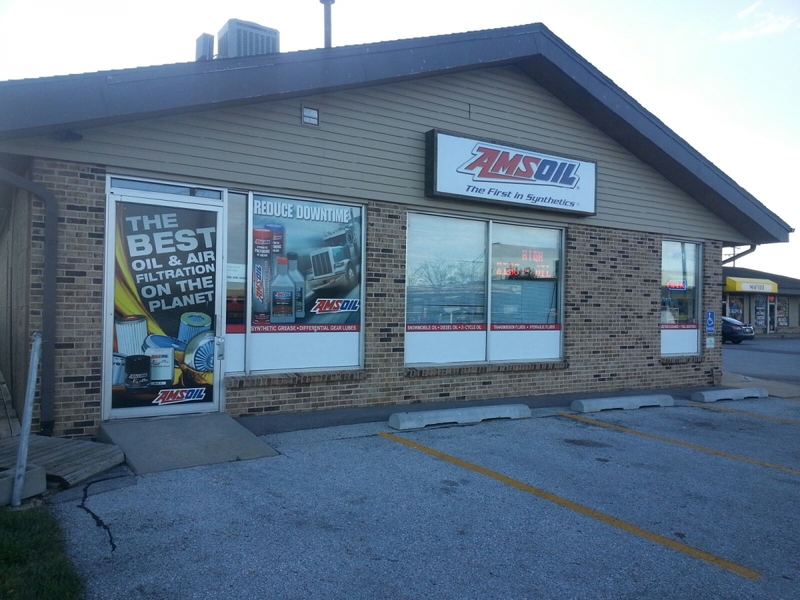 84th & G or use this Online link above to the Amsoil sale page if you are outside of the area. 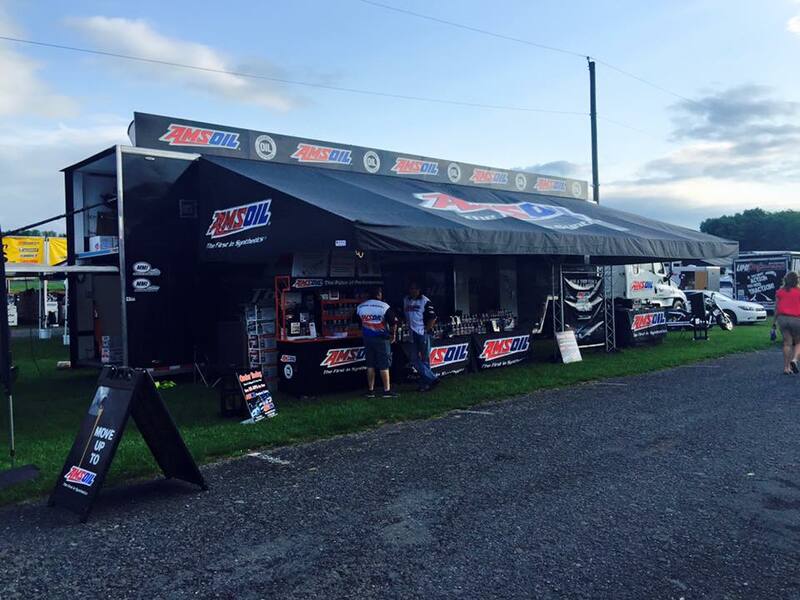 DOMINATOR SAE 60 Synthetic Racing Oil is recommended for drag racing, top fuel, pro-stock tractor pull and other high-horsepower applications that require a 60-weight oil.